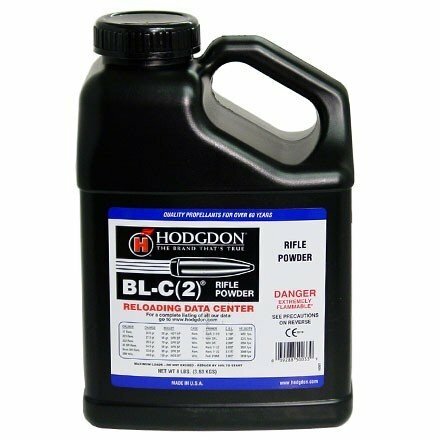 BL-C(2)™ is a spherical powder that began as a military powder used in the 7.62 NATO, commonly known as the 308 Winchester. When it was first introduced to the handloader, benchrest shooters and other target shooters made it an instant success. 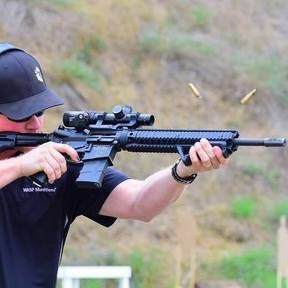 BL-C(2) works extremely well in the 223 Remington, 17 Remington, 22 PPC and of course, the 308 Winchester, plus many more. Grain shape is flat ball.